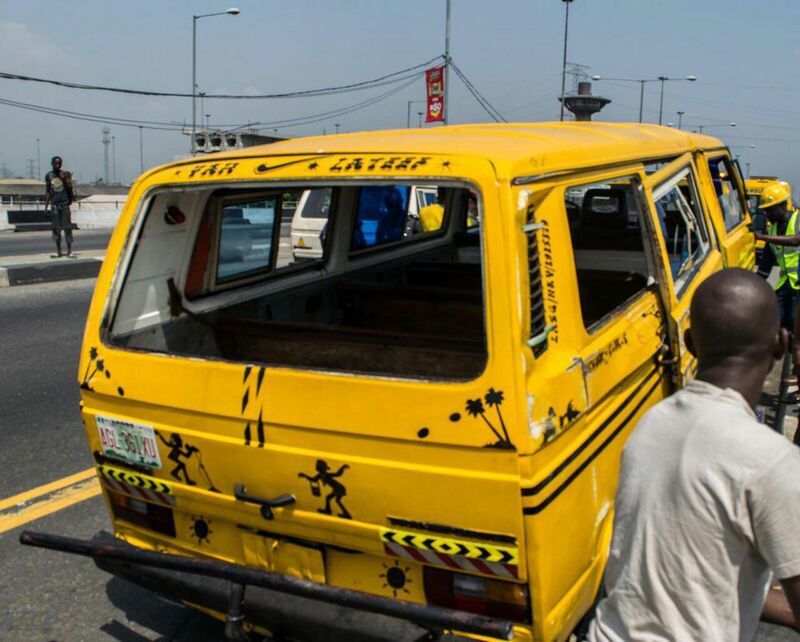 The Lagos State Government led by Governor Akinwumi Ambode has revealed that plans to phase off Danfo buses will create better jobs rather than create unemployment. Gov. Ambode revealed this during the commemoration of workers day held at Agege stadium on May 1st. Governor Ambode said the government will introduce 5000 air conditioned buses to replace the Danfo buses in the Lagos state Bus reform. He added that the project will not just create more vista opportunities but also transform the Lagos state transport sector. He said; “if Lagos is to be globally competitive, we need to change the outlook of the way the city runs. What is of paramount interest to this government is to make sure that every Lagosian has a comfortable means of moving from one point to the other. But I promise you there will be no job losses. Next articleToyin Abraham Trashes Colleagues for Using Fake British Accent.